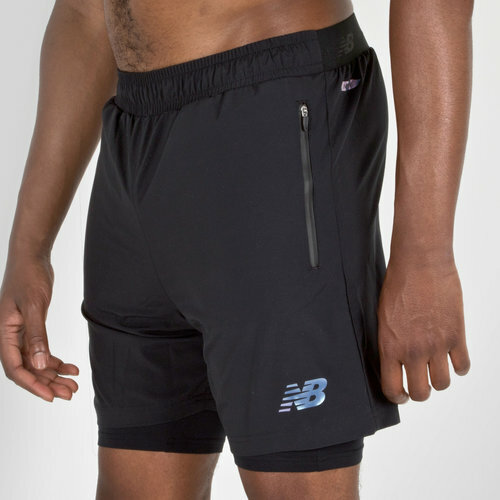 Make sure you look and play the part in these New Balance Pinnacle Tech Training Shorts in Black. These training shorts come packed full of comfort as they are breathable and snug. 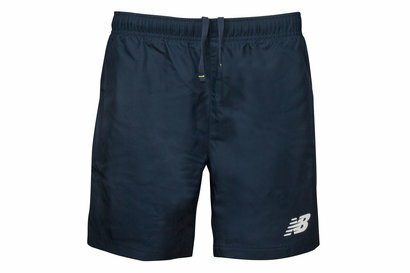 Made from a polyester blend, these shorts also feature New Balance Dry technology which ensures air is circulated around the shorts and moisture is wicked away from the wearer's skin. these shorts are crafted to move with you. Featuring a 'Y' elastic waistband with inner drawcord for premium comfort.